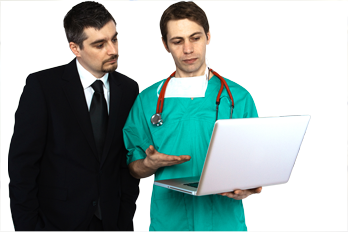 On-site training enables practices to work with their records (before going live). We provide the staff with first-hand experience with Devington trainers while protecting the integrity of the original information. 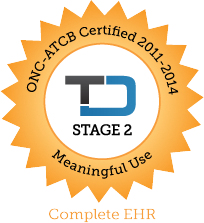 Our trainers are experts in Health Fusion’s MediTouch EHR and PM solution. They are uniformly friendly, patient and supportive. We routinely get feedback from our customers reporting that Devington’s trainers are some of the best they’ve ever experienced. We stay as long as necessary to help administrative, financial and clinical staff master our MediTouch/Practice IQ EHR software.